Dave Gerdman at Cooney Insurance Agencyworks hard to make sure you are financially secure in case the worst happens. With our insurance plans, you'll be well prepared for any surprises life throws at you. Contact us at 262-567-0461 for more information about how we'll help you save money. 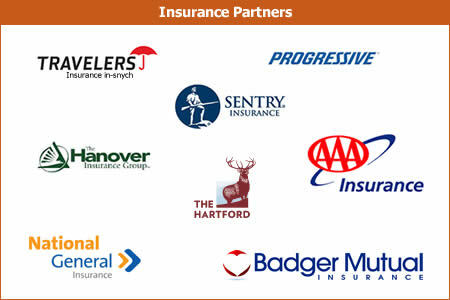 As an independent insurance agency, Cooney Insurance is able to shop for the best rate and tailor the proper coverage to fit your specific needs. We work with a variety of companies to find the best rates. This allows us to offer a wide range of products, regardless of your driving history. Whether your driving record is perfect or far from perfect, we can offer you quality coverage at a great price. Plus, we’ll file an SR-22 for you if needed. Driving your recreational vehicle can be a great time, but that doesn’t mean you shouldn’t be properly covered in case of an accident. We also provide insurance for motorcycles, snowmobiles, ATVs, boats, and RVs. 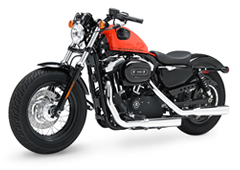 As an added bonus to Harley-Davidson™ drivers, we have a number of discounts to help bring your insurance cost down! Getting the proper coverage for your home at a competitive rate isn’t a challenge when you use Cooney Insurance Agency. Our wide range of insurance options are customizable to suit your specific needs. Your home is one of the largest investments you’ll make in your lifetime, and it is important that you have it properly protected. We also offer condo and renters insurance.